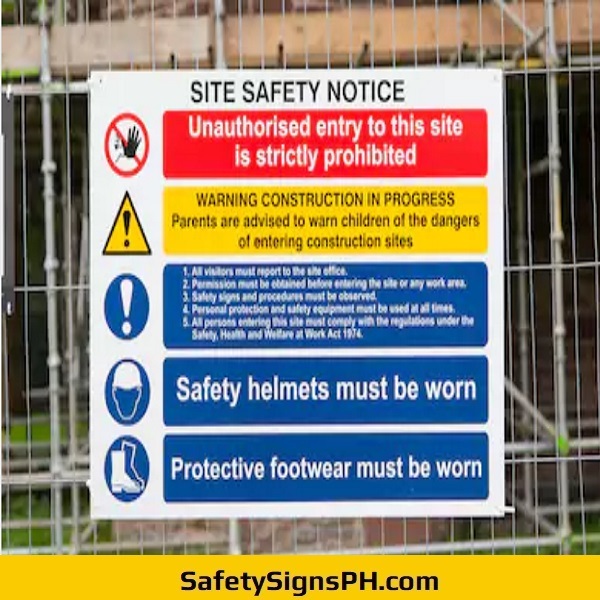 Here at SafetySignsPH.com, you can find a wide range of construction site signs that can be customized to suit your exact safety needs. 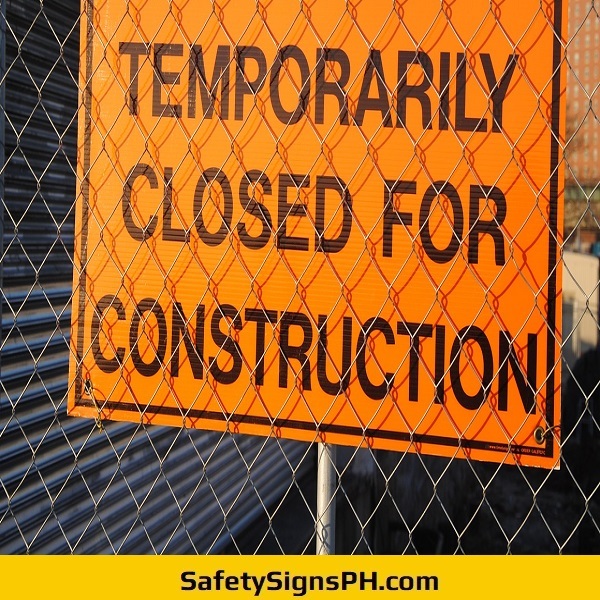 It is a known fact that employers in the Philippines are mandated by law to maintain construction site's safety by minimizing or eliminating accidents and risks posed on building and construction projects to workers, sub-contractors, guests and the public at large. 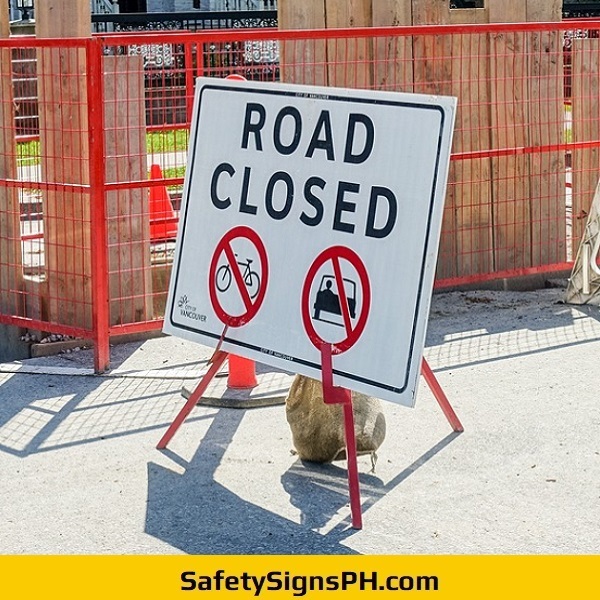 As such, the installation of reflective construction site signages plays an important role in reducing potential dangers and hazards to people. 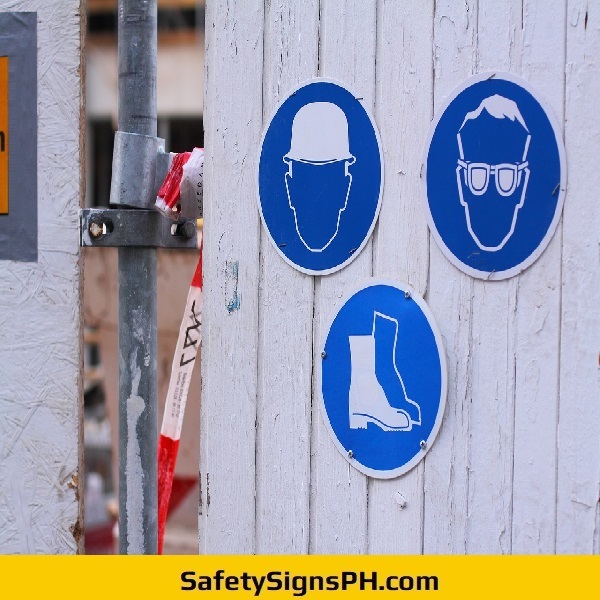 Our clients in the Philippines can rely on the quality of all the construction safety signs that we design and fabricate. They are compliant to health and safety standards and applicable for both long-term or temporary use. We are not just another online shop, we design, manufacture and retail only high quality safety signs which are manufactured in-house. Our company is able to create any type of indoor or outdoor sign in a wide variety of sizes and materials. We cater to clients from the engineering, real estate, and construction industry sectors anywhere in the Philippines, specifically in the areas of Metro Manila, Cavite, Laguna, Rizal, and Batangas. Our shop carries a huge collection of safety signage products at affordable prices. 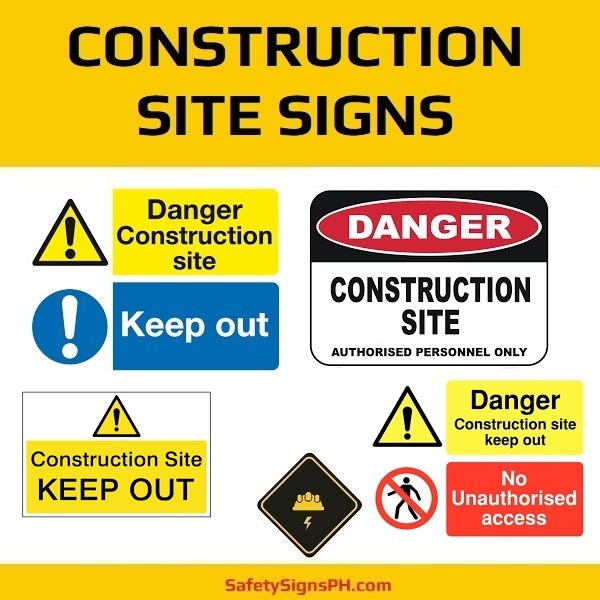 If you cannot find the exact construction sign you require, don't hesitate to contact us. One of our professional staff will be happy to assist you. Our in-house designers can even work with your to develop your custom construction site signs.